DormifyPacking for college should be fun and not so stressful. If you’re heading off to college for the first time this fall, congrats! It’s such an exciting time- picking out your classes, meeting your roommate, making new friends. Although exciting, moving away from home and into a new space with a new person can be nerve-wracking at first. A good packing list to get you prepared for move-in day won’t necessarily calm all of your first-day jitters, but it hopefully will make you feel a little more ready. As someone who just graduated from college, the chaos of dorm room shopping is fresh in my mind. I also remember the items I used everyday and the items I was convinced I needed, but sadly never made it out of their packaging. That’s why this list exists – to give you some guidance that will hopefully make your college shopping process a little less hectic. From the more obvious basics, like a comforter, to the more obscure, like an Amazon prime membership, this list has all the essentials to get you ready for the big day. Amazon Prime is the ultimate in convenience, especially if you don’t have a car on campus or if you go to school in a more removed, rural area. 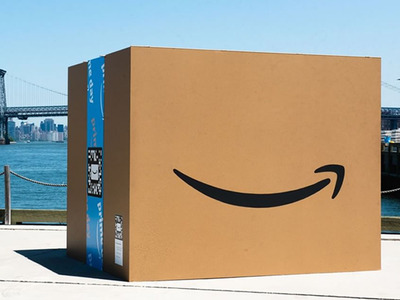 I found myself on Amazon Prime often, constantly ordering last-minute school supplies, my favourite snacks from home, and even toiletries when I was too lazy to drive to the store. The convenient service takes the annoyance of shopping away so you can focus on more important things, like studying. If you are a new member you can get a free trial of Prime for 6 months, otherwise you can just get a discounted student membership. My student ID was one of my most valuable possessions in college. That little plastic card gave me access to my meal plan, my dorm, laundry, and more. I didn’t usually carry a full wallet with me, but I always had my phone on me, so I used these little phone wallets to hold my important cards instead. I could fit 3 cards, or 2 cards and some cash, in one of these. These are cheap, easy to stick to your phone, and fit on almost all phone models. 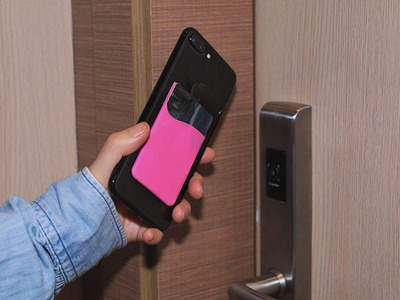 They’re super convenient and, given that most peoples cell phones function as appendages anyways, guarantee that your important cards are easily accessible whenever your phone is around. 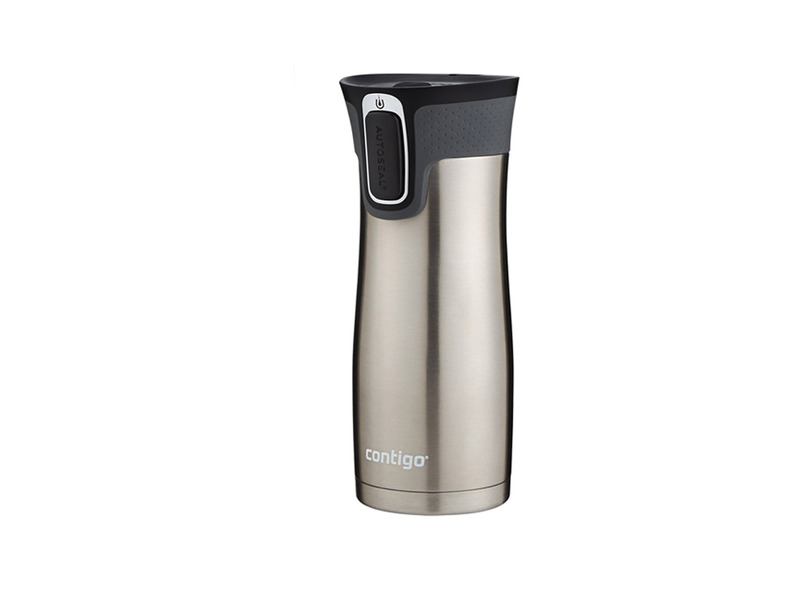 When you need to bring a hot beverage to class, there is nothing worse than opening your backpack to find your travel mug has leaked onto your schoolwork. This travel mug is great for keeping your drinks hot, but it also has an autoseal that actually keeps your drinks from leaking and spilling. So, you can throw this in your backpack and still hand in your essay sans coffee stains. Shower shoes are a must if you’re using communal showers. 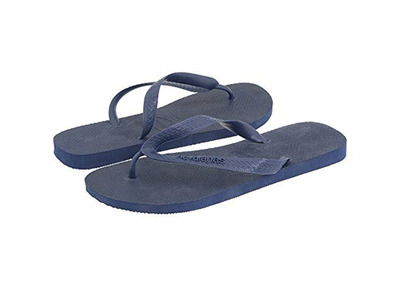 These havaianas are simple, comfortable, and you won’t be horribly embarrassed if you accidentally wear them out of the shower and into class. This shower caddy is big enough to hold all of your shower supplies, but has a removable mini carrier so you don’t need to lug everything with you when you shower, you can just take what you need. If you don’t have air conditioning in your dorm, you need a fan. This one is small, but mighty. 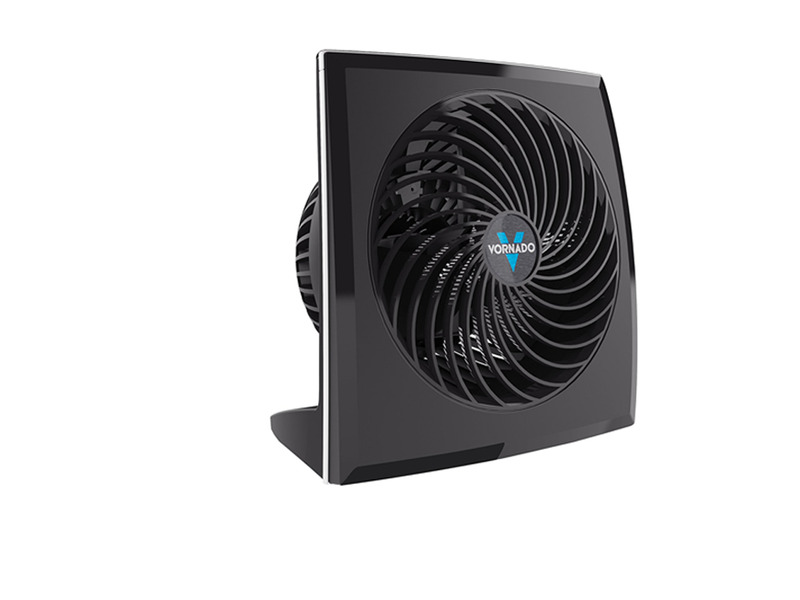 You will actually feel the difference in the air when you turn this fan on, but it is still small enough to fit on your desk, making it a great choice for a college dorm room. These little hooks are major space savers. They come with adhesive strips for easy application to the wall and come off the wall without damaging the surface. It says these hooks can hold up to 5 lbs, but I was still surprised that this little plastic hooks could actually bear the weight of my heavy winter parka. These are great to stick to the wall for additional storage for jackets, bags, and other items that might not fit in your closet. 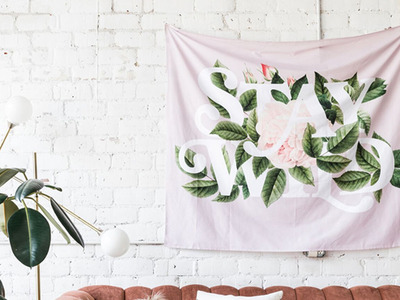 Dorm room walls can be dull, but you can easily cover them and add some intrigue to your room with a tapestry. Society6 has tapestries in a wide range of prints including photographs, paintings, and typography. You can find lots of unique designs to make your room feel a little more like your own. 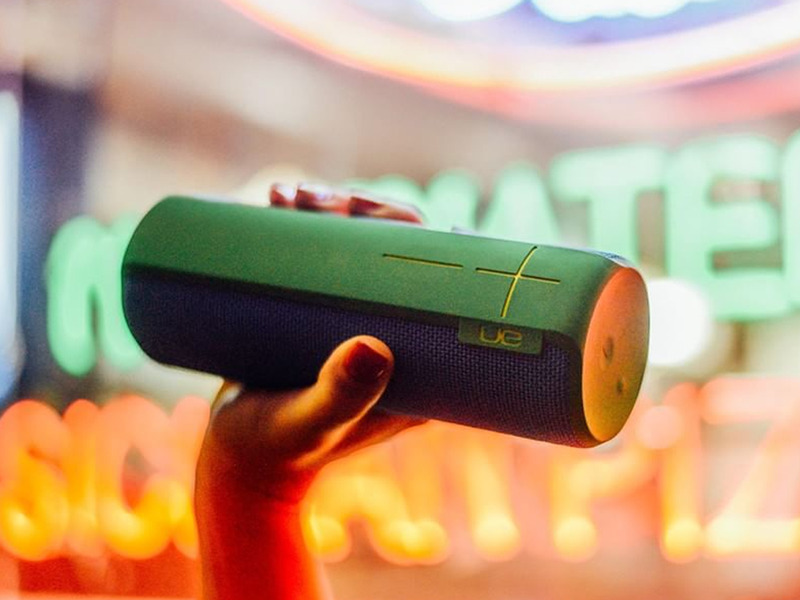 The UE Boom 2 speaker is made for college students. It wasn’t really, but this shockproof, waterproof speaker can survive all of the antics of a college party. In a dorm room, these speakers are pretty loud on their own, but if you are moving to a bigger space and want even louder sound, you can connect your UE Boom with up to 150 other UE speakers for the ultimate party sound system. The fun colours are also a plus. You don’t get much space in dorm rooms, so any multi-purpose items are great for capitalising on what you actually do have. This lamp is functional enough on its own, but the added USB outlet and organizational space make it that much more practical. 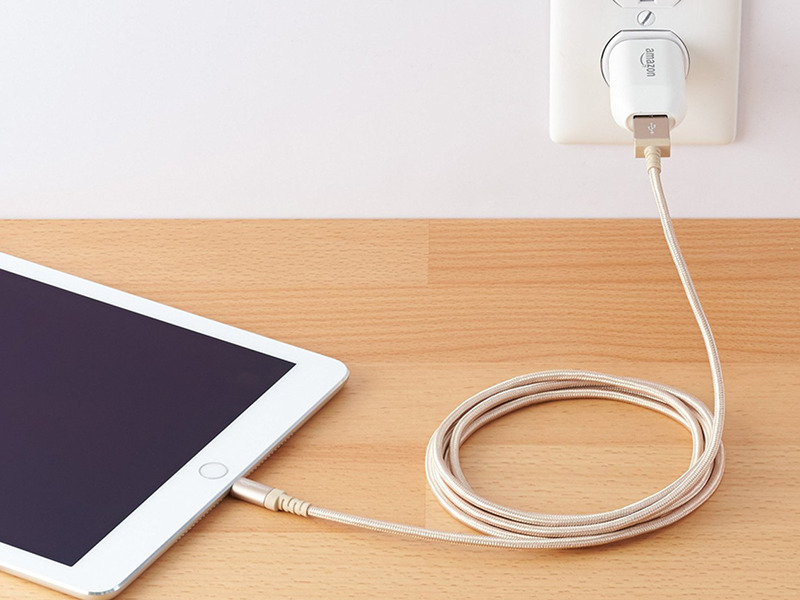 You can hold post-its, paperclips, and other small school supplies in the organisation compartments and the USB outlet is great if your room has limited wall outlets. Sometimes you are going to want to get to bed early when your roommate insists on pulling an all nighter. 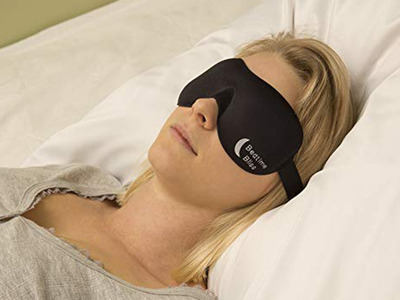 This sleep mask does a good job of keeping out light, but is still really lightweight and comfortable. It is contoured so it doesn’t press on your eyes and this set even comes with a pair of ear plugs to block out sound too. 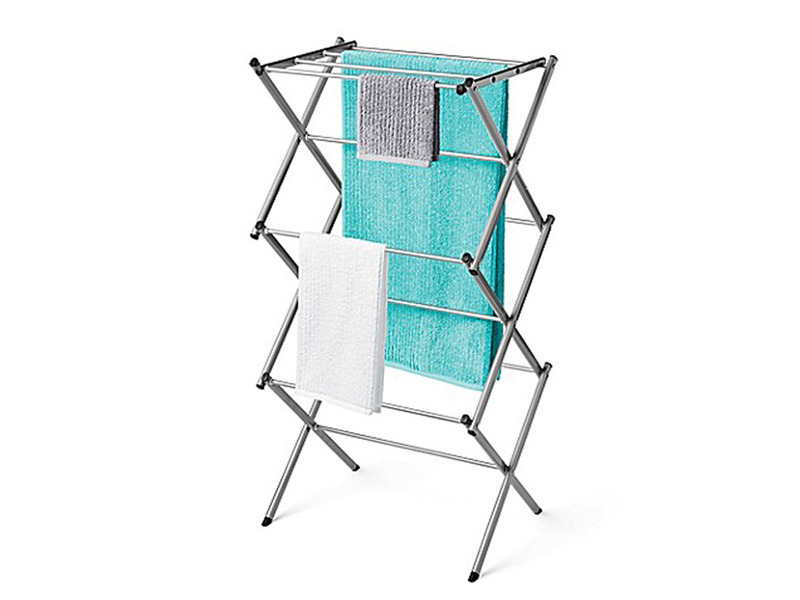 When folded down, this drying rack is flat and can be stored easily under your bed. When opened up, it provides 14 feet of drying space without taking up much space in your room. If you have any clothing that is too delicate for the dryer, one of these racks will come in handy. The best part is, you won’t even notice it once you put it away. Moleskin journals are great for a multitude of uses. They are smaller than most typical subject notebooks, but still can be used for class. I like to use mine as a planner and for jotting down random notes and thoughts I have throughout the day. 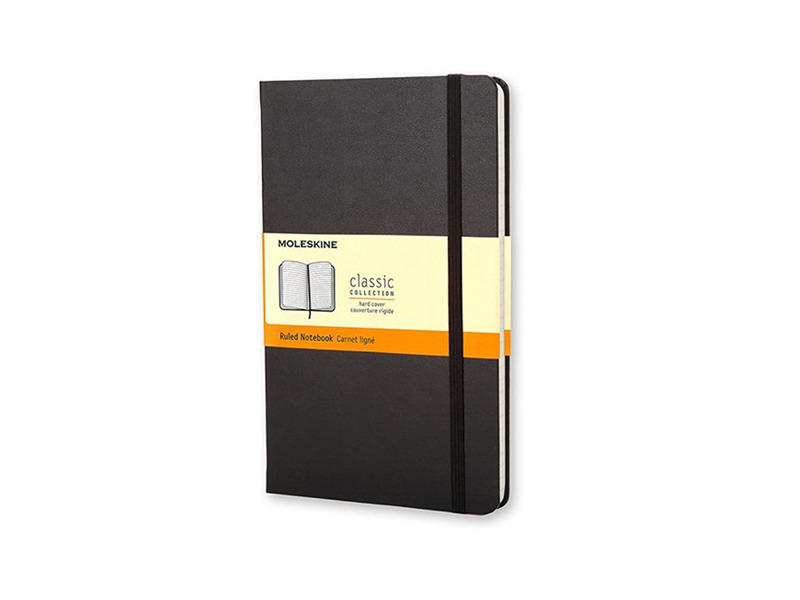 The hard cover notebooks are flexible, but still durable enough to survive a messy backpack. 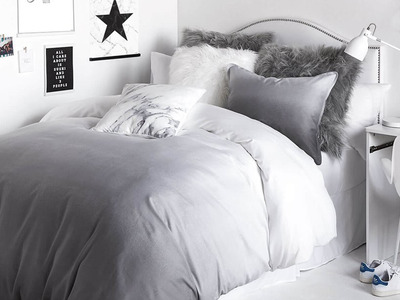 To make your dorm feel homey, add some decorative pillows to your bed. Decorative pillows are a fun way to show off your style and make your space feel like its yours. Plus, these will also make your bed extra cosy. Dorm rooms don’t typically offer alot of space, so you have to get creative to make room for all of your belongings. 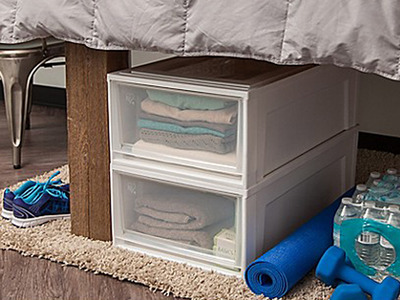 These plastic stacking drawers are great for under the bed storage. These drawers are stackable to really maximise space and the front of the drawer is clear so you can easily see what is inside. These are perfect for storing clothing, towels, sheets, and more. With alot of tech, you will need alot of outlets to charge everything. Many dorm rooms are not set up so outlets are in the most accessible locations, plus you have to share what is available with your roommate. 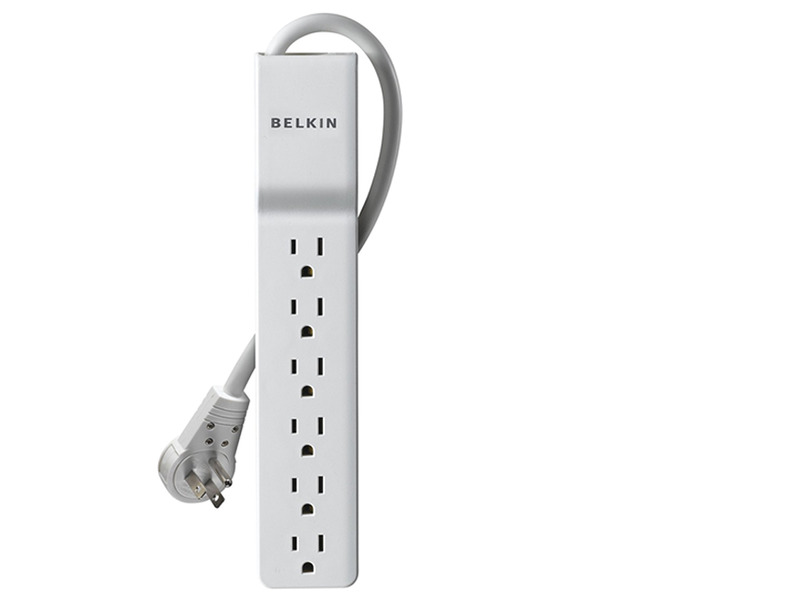 A power strip is an easy, cheap solution to make sure all of your devices can be charged simultaneously. Depending on your laundry situation, you might be lugging your hamper up flights of stairs or to another building on campus. 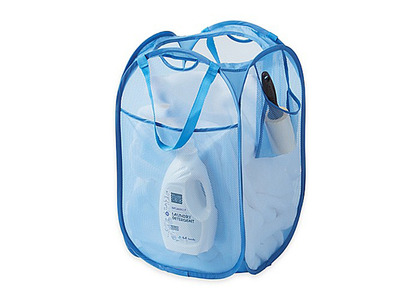 This hamper will make that process a little easier, with side pockets for your laundry supplies, so you have everything laundry related in one place. 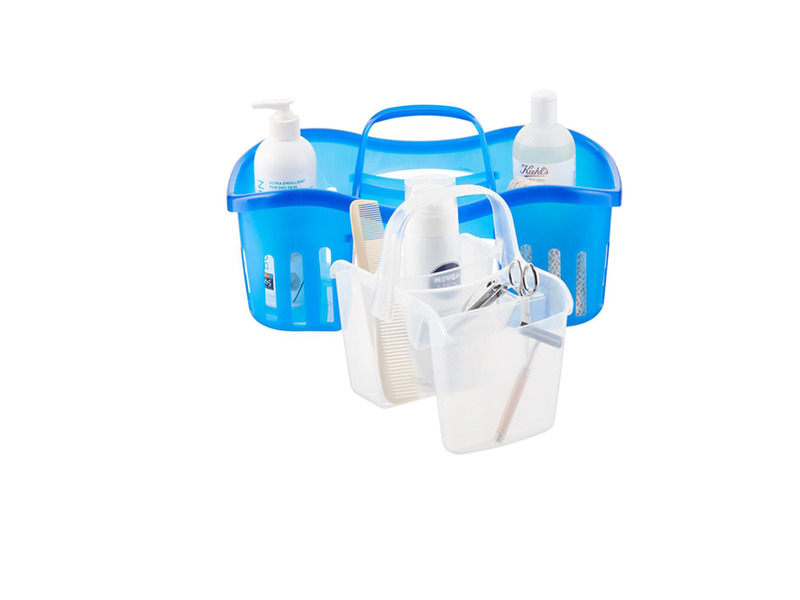 Plus, when you’re not using it, this hamper can be folded down flat and stored easily elsewhere in your room. I didn’t use an electric kettle until Senior year, but now it’s a staple in my kitchen. 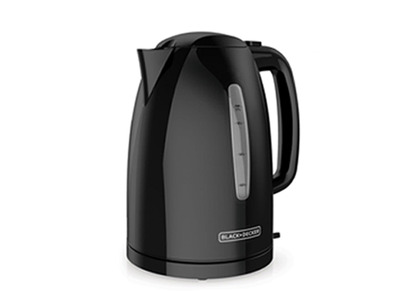 It heats up water rapidly and automatically turns the kettle off once the water is boiled, so you don’t have to worry about any fire hazards. 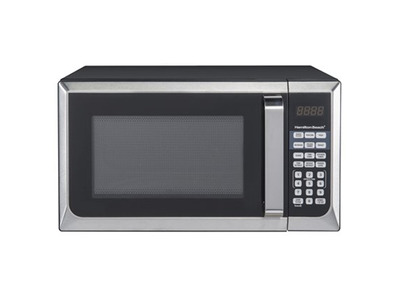 As a college student who was always rushing out of my apartment in the mornings, I always had peace of mind knowing that I didn’t leave the stove on to make my tea or oatmeal, because I didn’t need to use the stove at all. If you’re in a dorm and don’t have a kitchen, this is just as useful of an appliance for quickly heating water for tea, oatmeal, or a personal favourite instant meal, easy mac. A towel wrap is a great substitute for a regular towel. These are just as comfortable and drying as your average towel, but the added Velcro strap ensures that your towel will stay put on your trek from your room to the shower. Popcorn, easy mac, ramen- there’s so much you can make with a microwave. If you want to go a little more gourmet, you can make your own microwave-friendly dishes like mug cakes and frittatas. 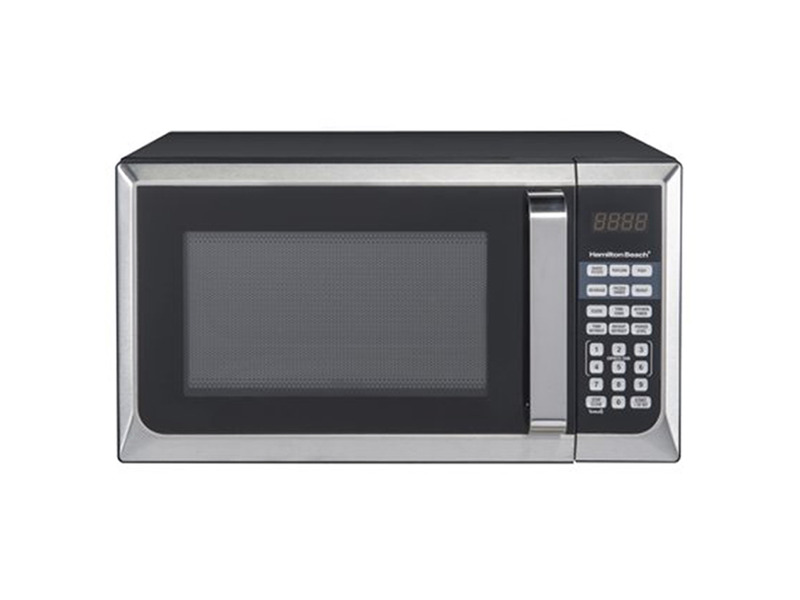 With the range of what you can make, and the ease of use, a microwave is a worthwhile and necessary investment for your college years. On those days when it feels like you will never get out of class, you’re going to need some sustenance. 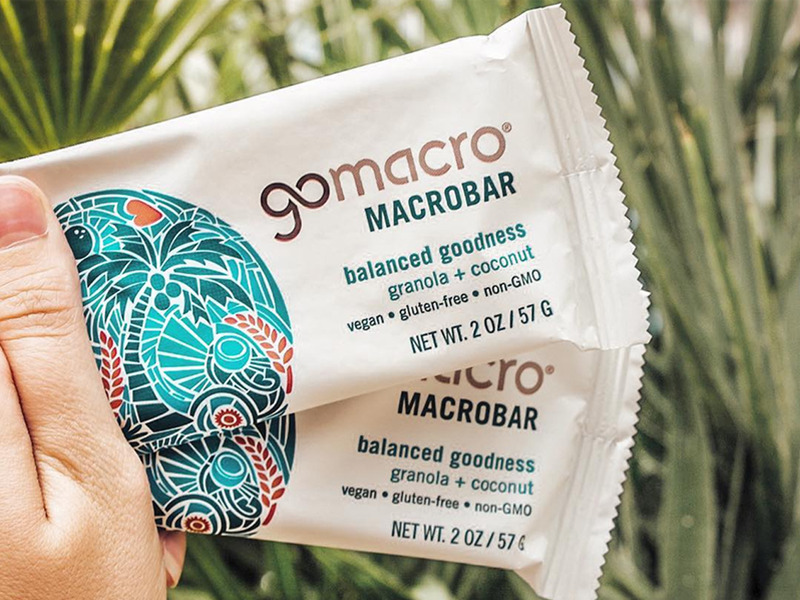 Nutrition bars are a quick fix that you can throw in your backpack for long days when you don’t have time to sit down for a meal. I like these ones because they’re made of simple, natural ingredients which will keep you fuelled without a dreaded sugar crash later on. It’s easy to let trash pile up in your dorm room, but having a trashcan will at least help contain that mess. A lot of dorms have giant trash and recycling bins scattered throughout, but don’t have anything in the actual rooms. These wastebaskets are small enough that they can be hidden in the corners of your room, but they’re big enough to actually hold a good amount of garbage to make sure your surfaces are visible, and hopefully, clean. 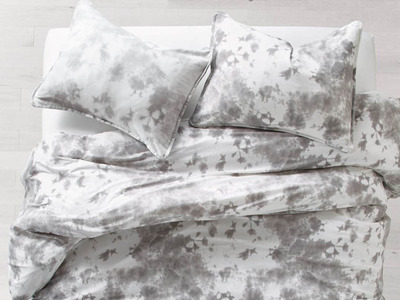 A soft comforter is a must. 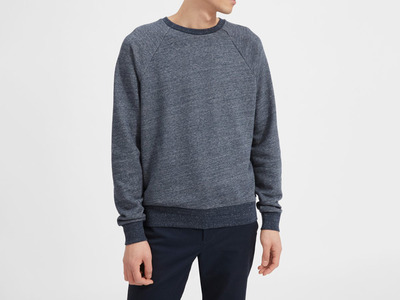 This one, made from cotton jersey, has the same cosy, worn-in feel as your favourite tee shirt. Plus, you can throw the whole thing in the wash for easy cleaning. Your dorm room is a bedroom, yes, but it’s a lot of other things too: kitchen, library, hangout spot, etc. Your dorm room is your home base in college and you likely will use it for many other activities besides sleeping, which can give your room a “scent”, if we’re being generous. Many colleges don’t allow candles in dorms, but you can still hide the smell of burnt microwave pizza and dirty laundry with a can of Febreze. This linen & sky scent is light, but strong enough to eliminate the stink of college activities, so you can actually enjoy hanging out in your dorm room, odor-free. Even if you live in a dorm room and don’t have a kitchen, bring a mug with you to school. You can use it as a vessel for tea, microwave meals, and if you really have no desire to make any sort of food, this will make an adorable pencil holder on your desk. I like this one for the monogram and fun animal prints. These cosy percale sheets only get better with time. With each wash, the breathable fabric softens- a good incentive to do your laundry. 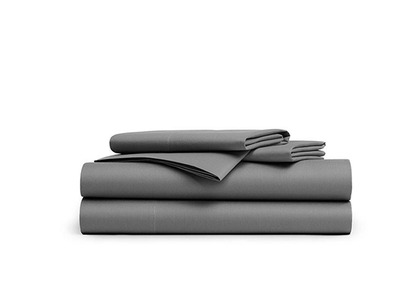 Each set comes with a fitted sheet, flat sheet, and two pillowcases. This insulated water bottle can keep your beverages cold for 24 hours, so you can always stay hydrated with ice cold water. I love the range of bright colours and the option to purchase different caps, like a sports cap great for taking to the gym. 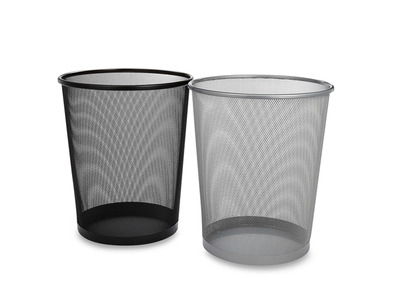 Whether you are living in a dorm or off-campus, these Rubbermaid containers are a necessity. You can use these to bring packed lunches to class, to keep your favourite snacks safe from bugs, or stock up on food in the dining hall to stretch that college budget. 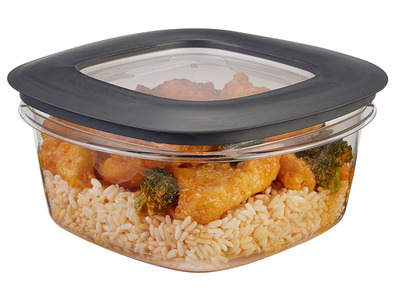 These containers are microwave, freezer, and dishwasher safe, so you can really use them for anything. Once you’re away, you may realise how much you miss your friends and family back home. 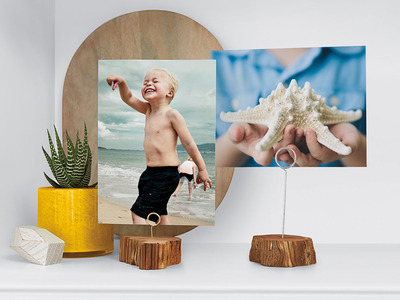 Scrolling through pictures on Instagram and Facebook doesn’t always cut it, but printed pictures are a great way to keep the people you love around and make a great room decoration as well. Snapfish makes it easy to print your favourite pictures in a variety of sizes and finishes, and they start at only 9¢ per print. Early morning classes and late night study sessions make caffeine a college student’s best friend. When I was a freshman I could get unlimited free coffee at the campus dining halls, which was great. Once I graduated from an unlimited meal-plan though, I realised how much money I was wasting buying coffee that was honestly not even good. The Keurig was the answer; a speedy, single-serve coffee maker that is extremely easy to use and clean. 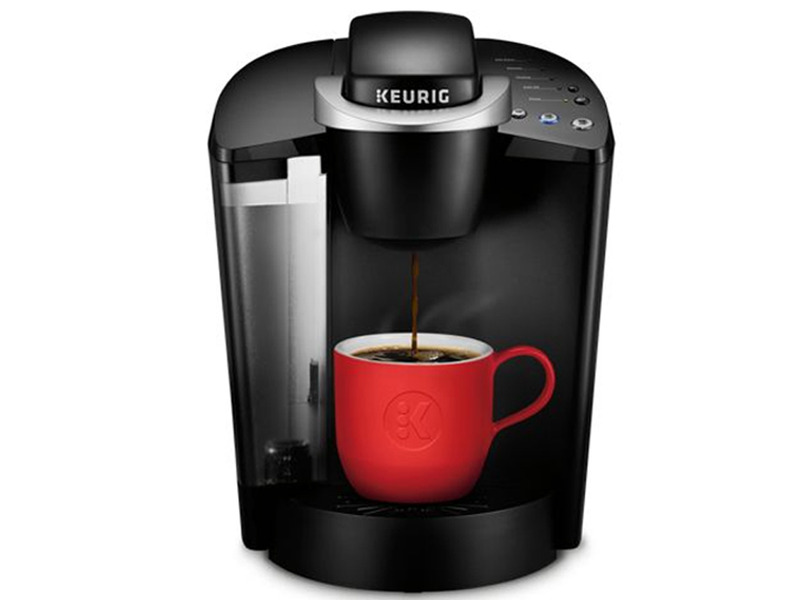 The upfront cost may seem like a lot for a coffeemaker, but if you consider how much money you will save making your own brews in the morning, it definitely is a smart purchase. You most definitely will need folders or binders to keep track of all of your class handouts. While you can opt for individual folders for each subject, I found that one compact folder was the most convenient. With one folder, I was always prepared for class as I had all of my papers with me. Plus, this one is vertical so you can easily take papers in and out when you need them. Long nights in the library, early morning classes when you wish you were still sleeping, these are the times that call for a comfortable sweatshirt and these are the times that make up a good chunk of the college experience. It may seem obvious, but pack a comfortable sweatshirt that you can lounge in, sleep in, and wear to class. Nobody is cleaning your room for you once you get to college, so you should have some basic cleaning supplies on hand. 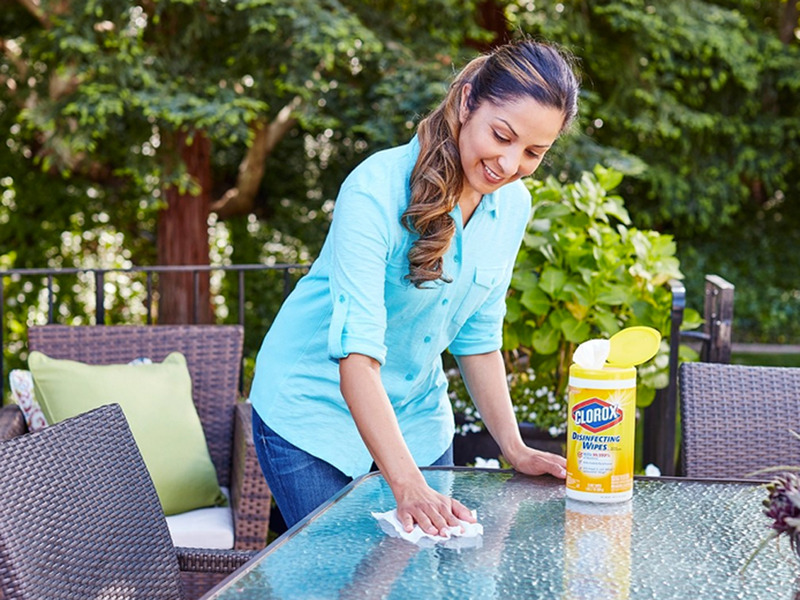 Clorox wipes are great for wiping away crumbs, dust, and any other grime that accumulates in your room. I have even used these to clean muddy, white sneakers, but I’m not sure that is the best method. This phone charger is extra-long, so you can use your phone while it charges in an outlet up to six feet away. This is super useful if there is no outlet near your bed, but also it’s just as good as a regular phone charger. You should definitely have some storage to keep your supplies organised, so you can actually use your desk. 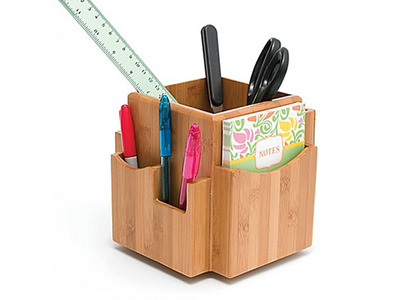 This desk organiser won’t take up too much space and is a tidy way to store the school supplies that you use often, like notepads, scissors, pens and pencils. 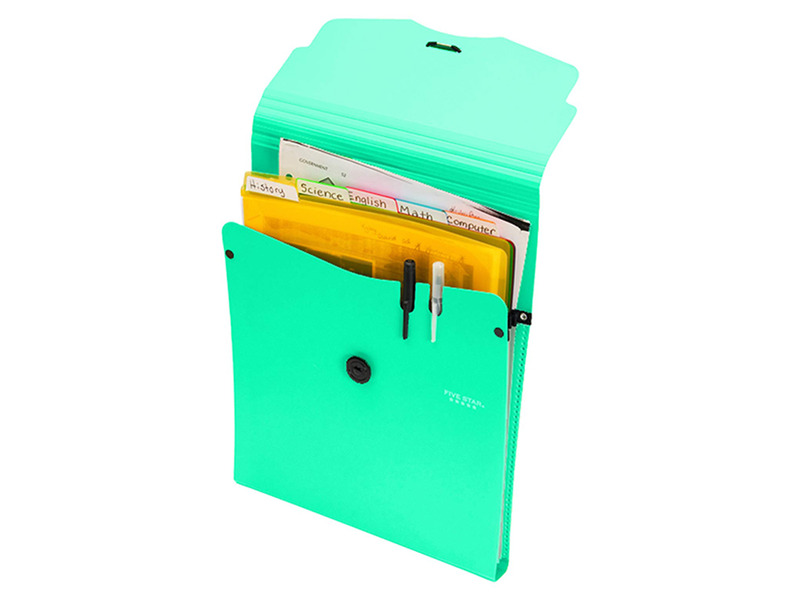 The natural colour will fit in with any decor and it rotates too, for easy, fast access to your school supplies from all angles. The artificial lighting that you will find in most dorm rooms is pretty depressing. 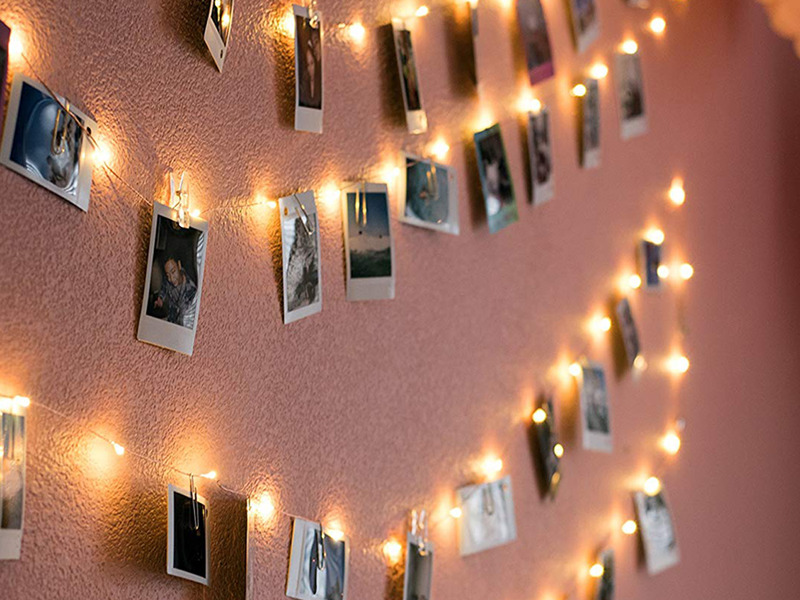 String lights are a cheap, easy way to brighten up a dim space. 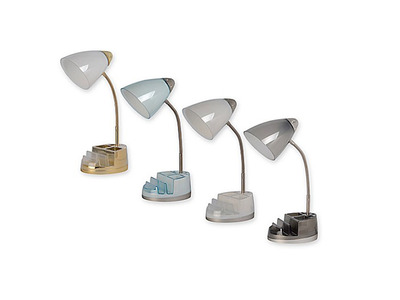 With 33 ft of lighting, there are ample ways to set up these lights in your dorm room. When turned on, these also make a cute, and useful, decoration. When you realise how dirty dorm floors get, you’ll be happy you have a pair of comfortable slippers to wear around your hall. 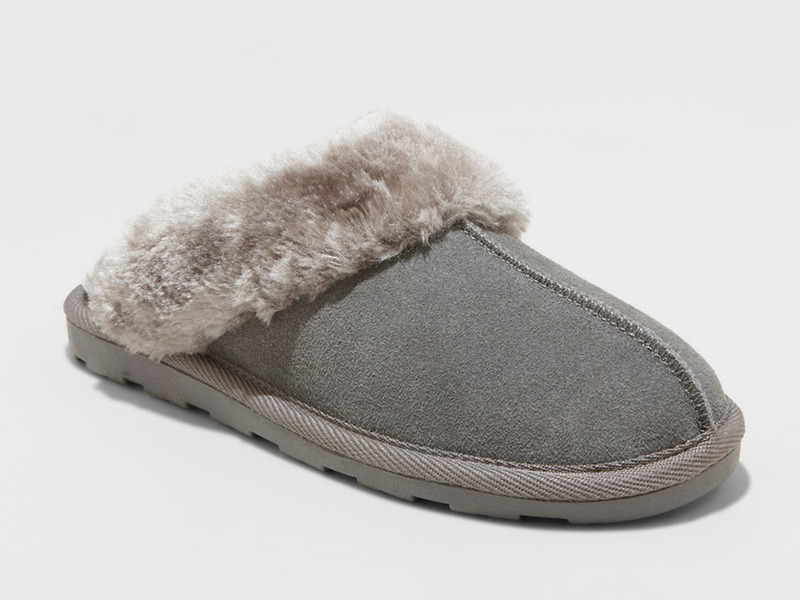 This pair has an indoor/outdoor sole, which is great in the case that you do want to wear them outside. 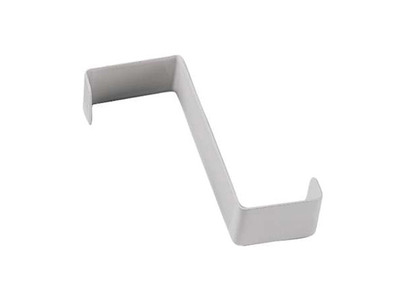 Another great space-saver, these hooks fit right over your door and are flat enough so your door can actually close. Use these to hold your towels, jackets, and bags. 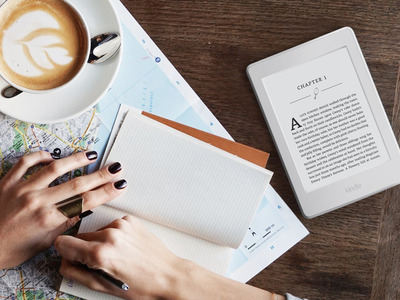 If you have the free time to read for pleasure, a kindle is the way to go. With all the reading you have to do for class, you’ll have enough books taking up space on your desk and in your backpack. With a kindle you can get all of the titles you want on one compact device and at a fraction of the cost. This one has a Paperwhite surface, so you can read outside with no glare, and a built in light, so you can read before bed even if your roommate is sleeping. I use this little canvas pouches for everything. 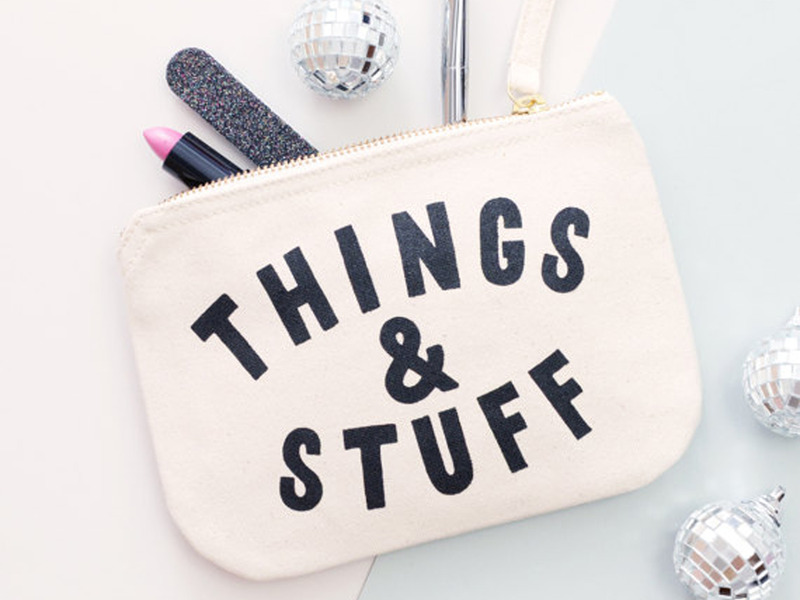 They can be used as pencil cases, makeup bags, or to organise any other knick-knacks you have lying around. 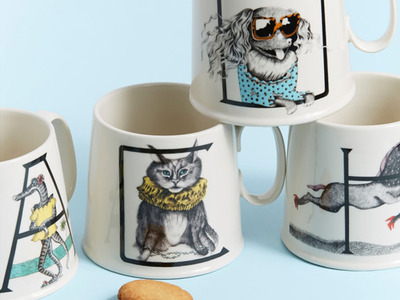 With a multitude of designs and even personalised options, you could get a few to hold a different items.